Wind Spirit is one of three beautiful, sleek sailing yachts in Windstar Cruises' fleet, providing award-winning services, by well-trained and attentive staff, and a quality of luxury cruising for avid travelers. Within this vessel, cruisers will find many features, including hidden nooks on over 10,000 square feet of the main deck, to help create an intimate atmosphere and feeling of their own private verandah. 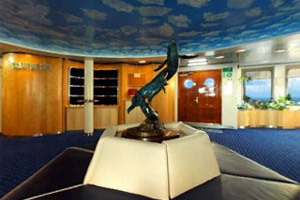 Wind Spirit offers a high quality of service from their well-trained and attentive staff. 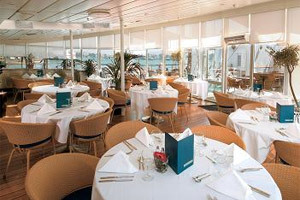 Guests aboard Wind Spirit will experience fabulous five-star dining throughout the vessel's dining rooms. Windstar offers two primary dining venues, including The Restaurant which offers exquisite gourmet, course-by-course dinners in the evenings. 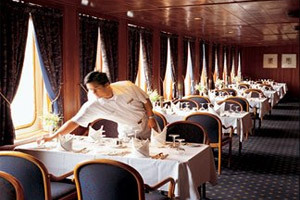 The Veranda restaurant offers casual buffet and full-service dining for breakfast and lunch between 7:30 am and 9:30 am. All dining is open seating allowing guests to enjoy dinner between 7:30 pm and 9:30 pm. For those who enjoy a delicious meal under the stars, cruisers may reserve a table at the Candle which features steaks and skewers. An extensive room service menu is available to guests who would prefer to dine in the comfort of their suite or stateroom. 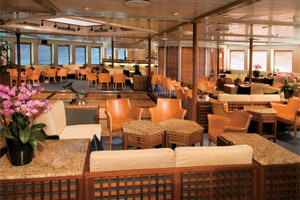 While sailing on a Wind Spirit cruise, guests are able to choose from a great variety of public spaces. 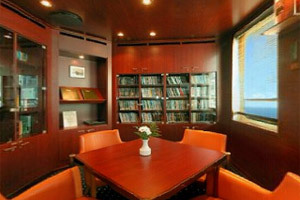 Among the ship's bars and lounges are Skylight Main Lounge (a spacious area that has a bar and dance floor) and the Piano/Pool Bar (where live music and and cocktails are available). While at sea, thrill-seeking guests can try windsurfing, kayaking, or even waterskiing from the vessel's Watersports Platform. Other areas of interest available aboard Wind Spirit are the casino, spa, fitness center, library, signature shop, swimming pool, as well as the relaxing lounge chairs on the Fly Bridge. While on a Wind Spirit cruise, guests have the opportunity to enjoy a number of fabulous treatments at the ship's luxurious spa. Guests have the opportunity to indulge in a variety of spa rituals. Body treatments feature the purist botanicals available, ancient stones, mythical crystals and exotic muds. Balinese, Swedish, classic, reflexology, sports as well as fire and ice ancient stone massages are available. Ayurveda and aromatherapy options rejuvenate and harmonize the chakras of the body. An assortment of specialty facials include an intensive eye masque experience. Guests can also take advantage of luxurious manicures, pedicures and body contouring. Classical acupuncture, a system of healing that has been practiced in China and other Eastern countries for thousands of years, is also offered during your stay onboard Wind Spirit. Romance is under sail as guests enjoy water views, exquisite sunsets and star-filled skies while dining alfresco on 5-star cuisine at pool side grill Candles, an outdoor restaurant aboard Wind Spirit. Candles accommodates approximately 30 guests per night and is subject to weather conditions. While there is no additional charge, reservations are recommended. 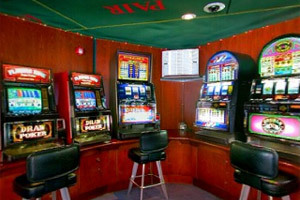 If you're feeling lucky while on a Wind Spirit cruise, you may end up spending some time at the ship's casino. Among the popular games available there are blackjack, roulette, slot machines and poker. This is a great place to be at following an evening show. 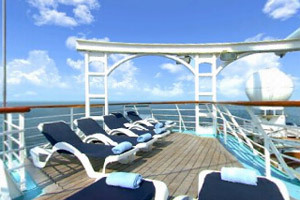 Low Price Guarantee on all Wind Spirit Cruises! Book any Wind Spirit cruise with us and you'll get the best deal possible, regardless of the ship or sail date! 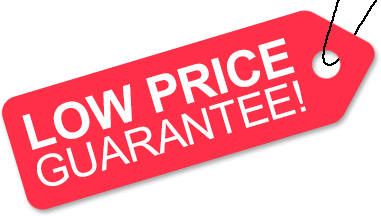 Because of our "Low Price Guarantee," nobody beats our Wind Spirit cruise prices, so look around and you're sure to find the best Wind Spirit cruise deal possible when booking with us! We do not charge booking fees on any cruises! 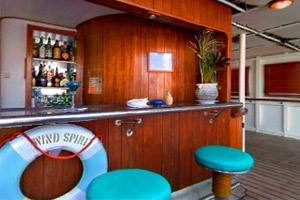 You're sure to enjoy an affordable Wind Spirit cruise when booking with us! Our special offers on Wind Spirit cruises may not be combinable. Certain restrictions apply to each offer. 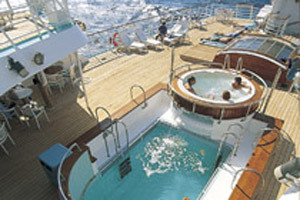 Click a price below to view the Wind Spirit cruises during that month in that destination. Wind Spirit's most premium suite is located in a premier corner location on deck 1, presenting a wealth of amenities, and ensuring that each moment is pure bliss. Wake up wonderfully rested on the queen size bed with luxurious linens including waffle weave robe and slippers provided for maximum comfort. Enjoy the flat screen TV with DVD player, Bose sounddock speakers for Apple Ipods and Wi-Fi (for a nominal fee). 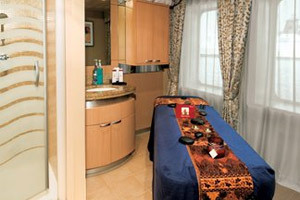 For your convenience a fully-stocked mini bar/refrigerator, safe, direct dial phone can be found in your stateroom. Additional amenities include L'Occitane bath amenities, fresh flowers, fresh fruit, granite vanity with magnifying mirror and chair, spacious closets and drawers, bathroom with teak floors, granite countertop, and sink with shower. These spacious staterooms include a queen size bed with luxurious linens, waffle weave robe and slippers for maximum comfort, flat screen TV with DVD player, Bose sounddock speakers for Apple Ipods, fully-stocked mini bar/refrigerator, safe, direct dial phone, L'Occitane bath amenities, Wi-Fi (for a nominal fee), fresh flowers, fresh fruit, granite vanity with magnifying mirror and chair, spacious closets and drawers, bathroom with teak floors, granite countertop, and sink with shower. The deck plans of Wind Spirit provided on this page are subject to change. We reserve the right to correct errors. Please verify all information with Windstar Cruises directly.